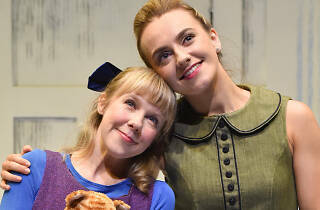 A special, tea-guzzling wild cat is paying a visit to this concrete jungle. As part of the KidsFest! 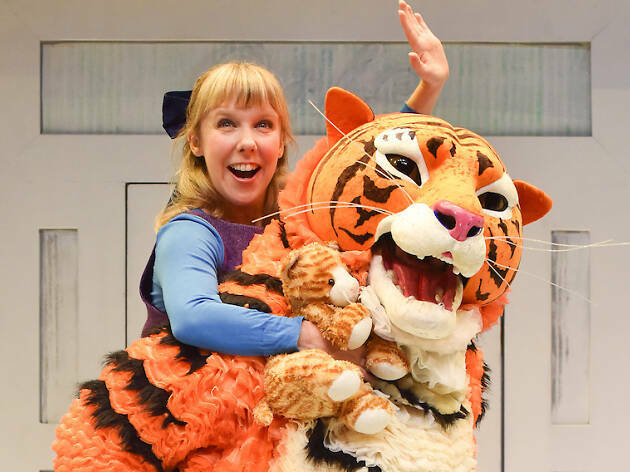 2019 program, the Drama Centre opens its door for The Tiger Who Came to Tea. 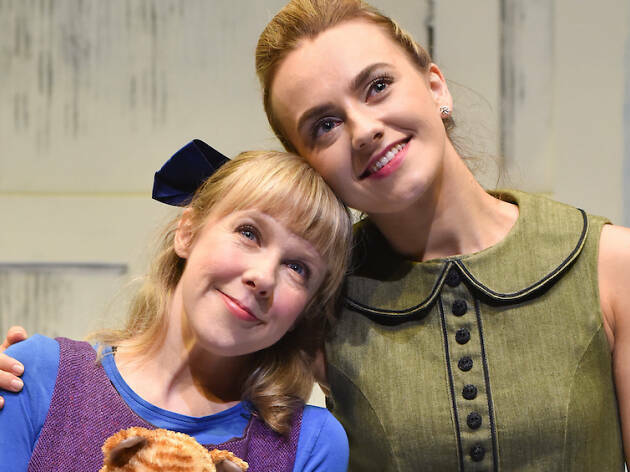 Bring the little ones for a special treat as the Judith Kerr classic picture book comes to life on stage with song and dance. 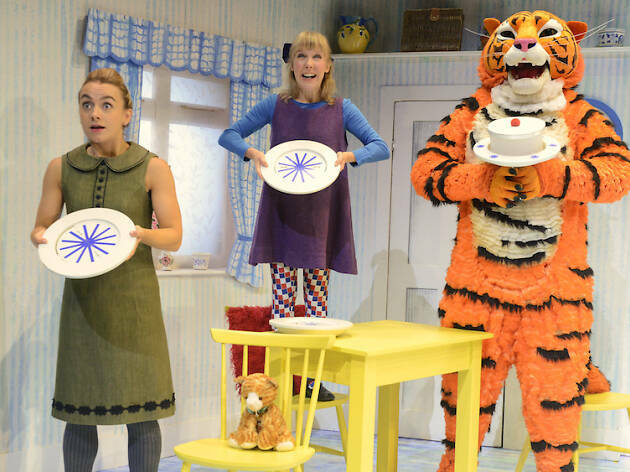 Adapted by director David Wood, the story unfolds the minute the doorbell rings, and Sophie and her mum are greeted by a large tiger at the door. Magic, music and madness ensue. 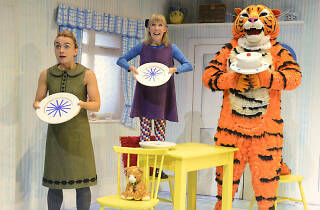 Suitable for kids aged three and above, bring the tiny tots down for a roaring good time.